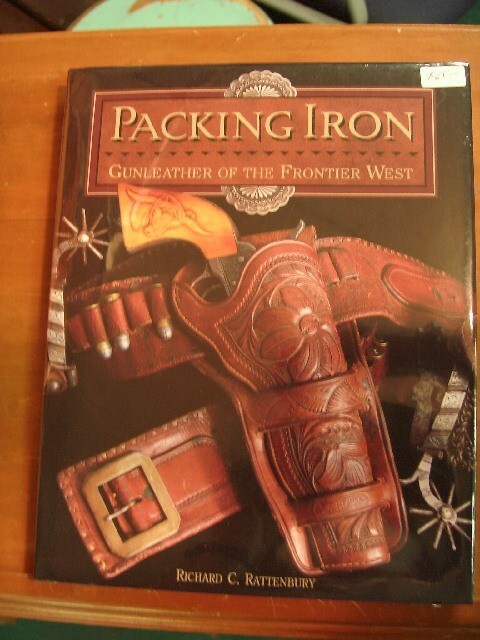 This is a one of the greatest books ever created showing great leather holster, saddles, gauntlets, and guns of the Old West. Perfect for a coffee table or gift. This is a one of the greatest books ever created showing great leather holster, saddles, gauntlets, and guns of the Old West. Perfect for a coffee table or gift. Please email cowboycabin@centurytel.net with questions or call 406 270-2842.